Microgaming launched in 2018 a sports-themed video slot, inspired by a sport that has often been confused with another one, far more popular. The first time they see a badminton match, many will think they are watching a very strange game of tennis, as it’s also played with a racquet and uses a net. However, badminton is today a very popular sport, particularly in Asia, and has been a Summer Olympic sport since 1992. 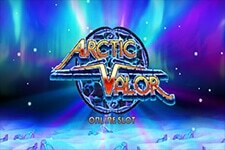 Now, the renowned developer is probably the first one to launch a badminton-inspired slot, but bearing in mind the quality of its game, players can look forward to a high-quality title, with plenty of excitement and chances to win. Badminton Hero is a five-reel three-row game with 243 different chances to win. 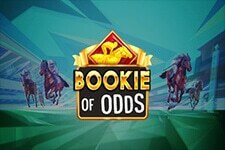 Punters will benefit from the Free Spin round, where they’ll have the chance to be awarded multiple wins in a row, thanks to a Multiplier Trail. In addition to this, the Wild Smash feature can turn up to two reels wild on random spin, resulting in huge awards. So get ready for some action. Before the game starts, players will need to choose the wager that suits their playing style and their budget. The coin denomination ranges from $0.50 to $5, while the stake can be anywhere from a mere $0.50 up to $50 per spin. 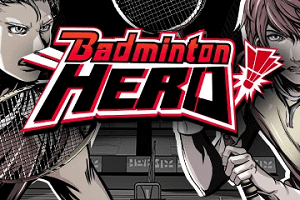 Badminton Hero is a beautifully styled game, with plenty of vibrant colours and cartoon-style icon, set in an arena full of spectators. A list of symbols includes a Racket and a Shuttle, Badminton Shoes and a Strategy Board, and, of course, a Net. The highest-paying icons feature different players and their coach. 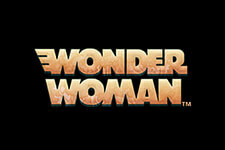 The Game Logo serves as the Wild, substituting for all regular symbols bar the Scatter, and which can also appear in stacks on reels 2, 3 and 4. 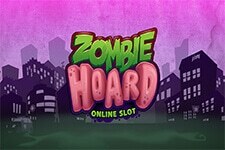 More than 40 Wilds can be added to the reels, considerably increasing your chances to win. 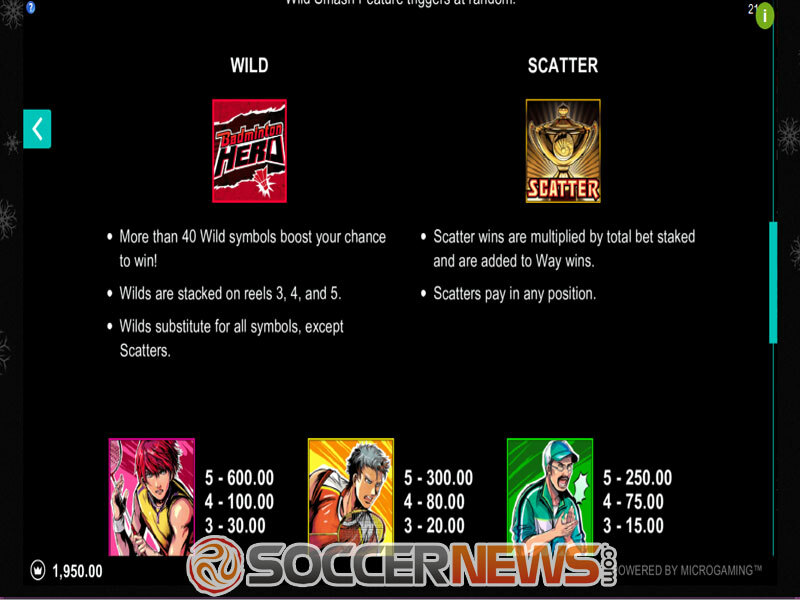 The Trophy symbol is the Scatter, whose task is to activate the Free Spins round, awarding 15, 20 or 25 spins, depending on the number of icons used to trigger the feature. 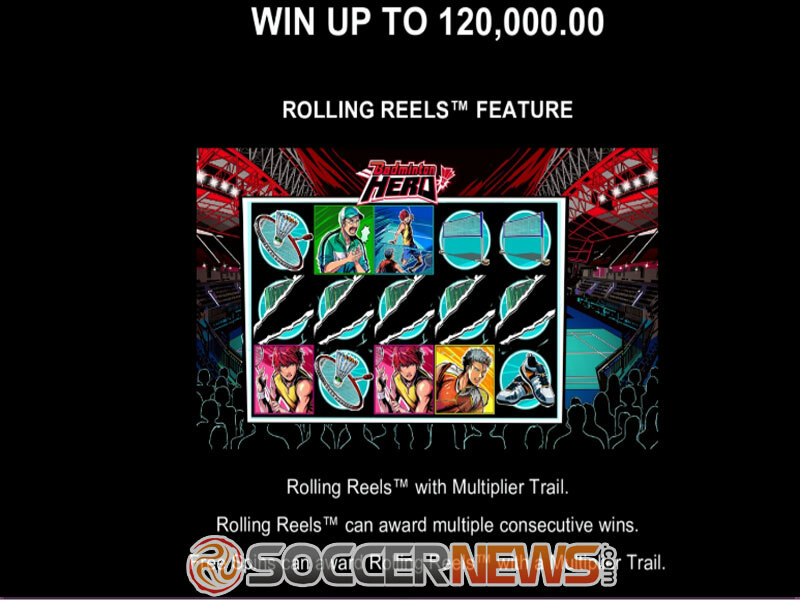 Players will surely appreciate the Rolling Reels feature, which uses the familiar mechanic where winning symbols get removed from the reels, and then replaced, with the new one having the power to form new winning combinations, repeating the whole process until there are no more combos to be formed. In addition to this, the Multiplier Trail can increase the multiplier after each spin, but it’s only available during the Free Spins round. The Wild Smash is a randomly triggered feature, which can turn up to two reels Wild, awarding a guaranteed win. When it comes to the game’s average return to player (RTP), it is set at 96.45%. 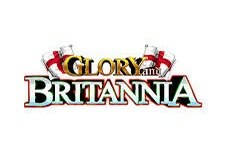 Visit any of Microgaming-powered casinos and find Badminton Hero. 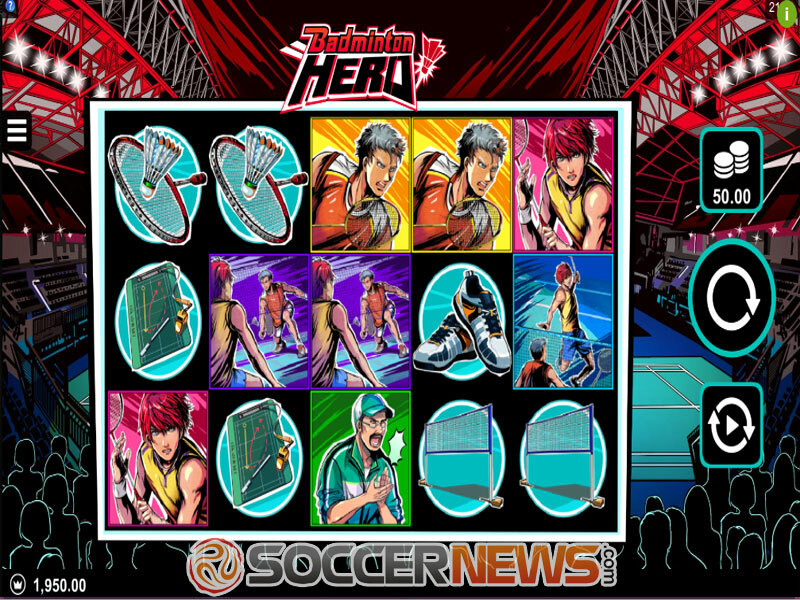 "First of all, Badminton Hero is a beautifully coloured game, with a design that reminds of anime. 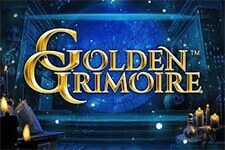 This highly-energetic game is definitely different from other similarly themed slots, and although badminton may not sound like an exciting proposition, in combination with stunning graphics and entertaining, and potentially lucrative features, this slot can prove to be a real winner."